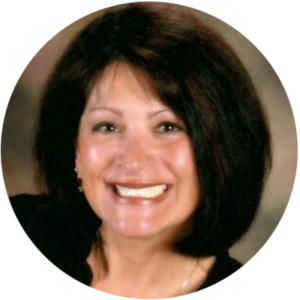 ​AUGUSTA: Maine GOP Chair Demi Kouzounas released the following statement on Maine’s historic unemployment rate, “Governor LePage and Republican leaders have led Maine to a time of unprecedented economic growth. 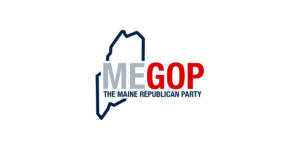 “Maine’s unemployment levels are at a sustained low with the current unemployment rate at an ALL-TIME LOW of 3.0%! 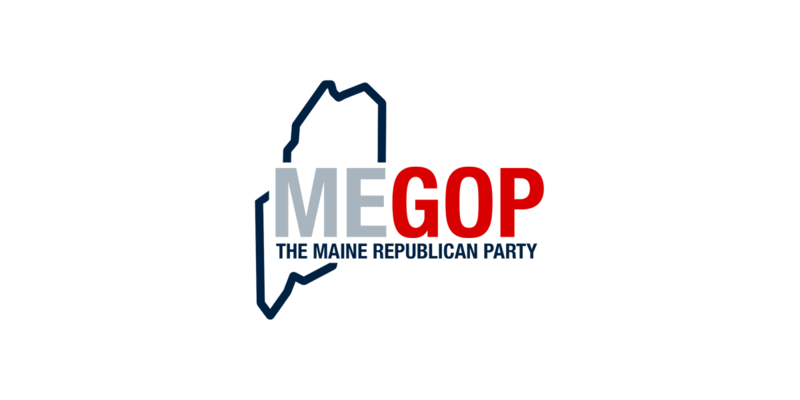 The pro-growth policies of the LePage administration and pro-growth Republican legislators are doing exactly what they promised,” said Chair Kouzounas.